Father-daughter moment at the Fairmont Hotel in Washington DC. Location: Fairmont Hotel, 2401 M Street NW, Washington District of Columbia, United States 20037. 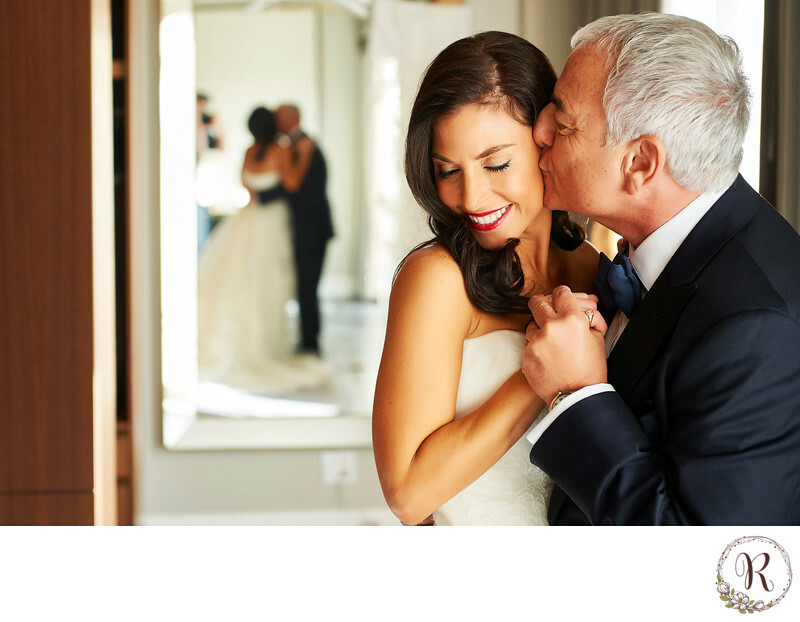 Keywords: Fairmont Hotel (63), Father-Daughter (3), Jewish Wedding (45).